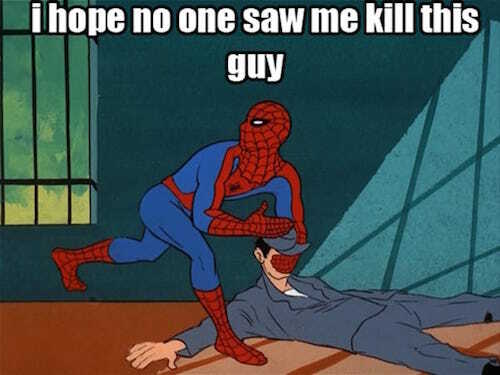 Spiderman is the most known superhero character in the comics world and he is been around since 1962. 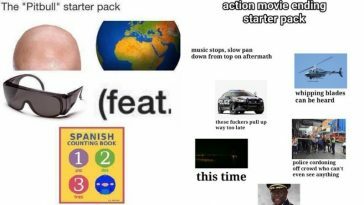 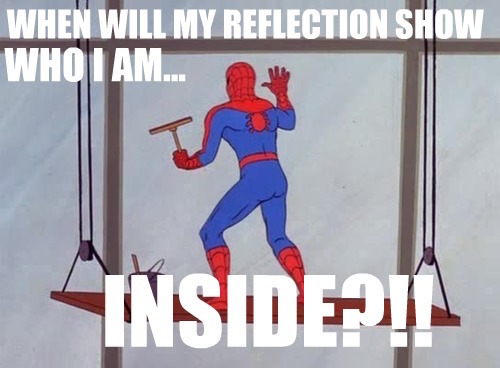 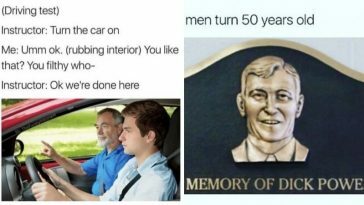 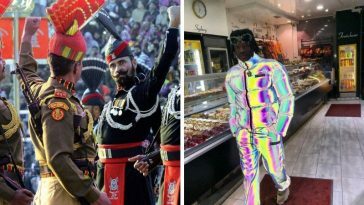 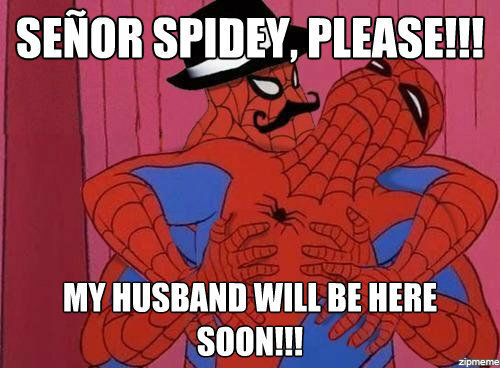 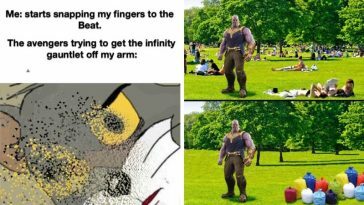 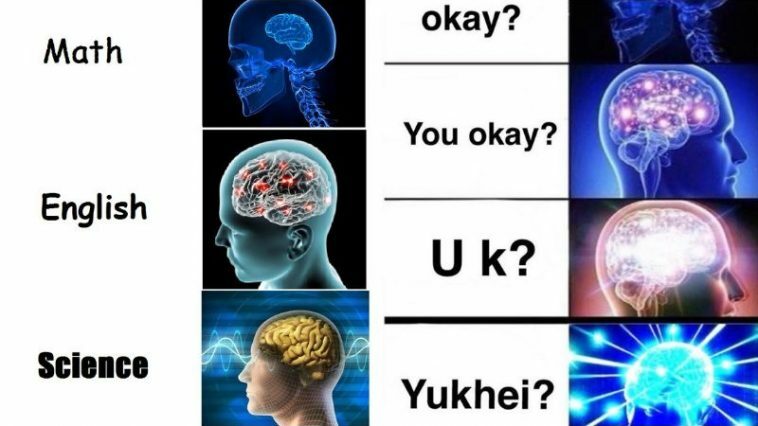 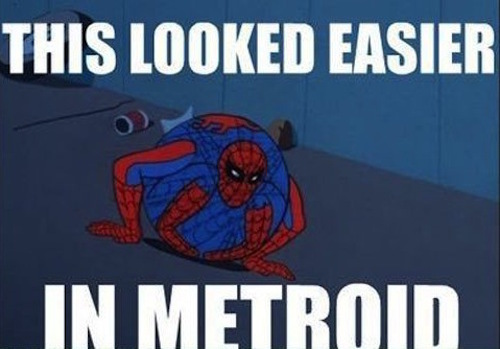 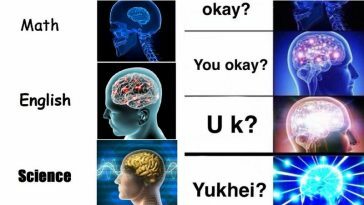 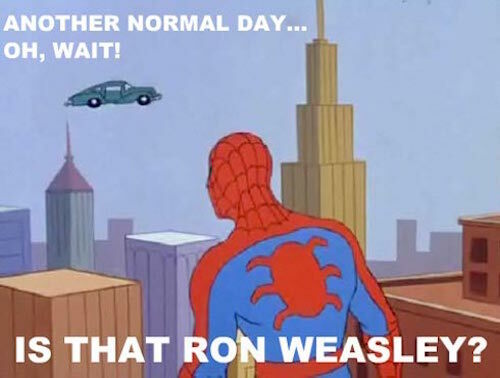 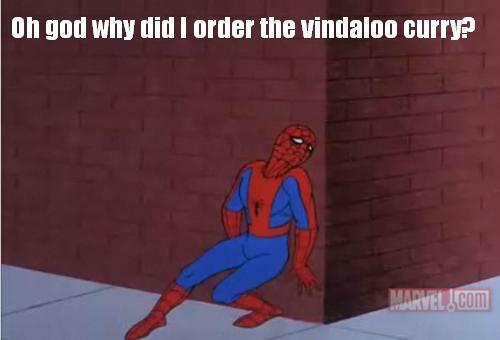 Also, he is been part of memes too, Classic Spiderman Memes is just world apart. 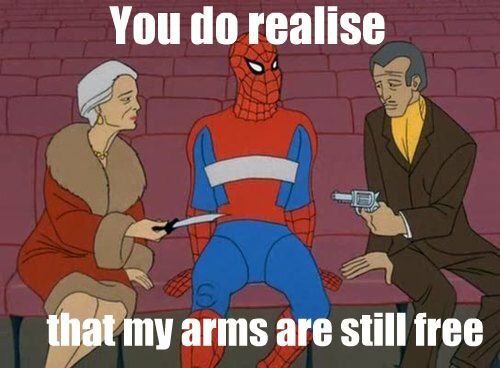 Spiderman is now the part of Marvel Cinematic Univers and he is getting younger and younger and not to forget Aunt May. 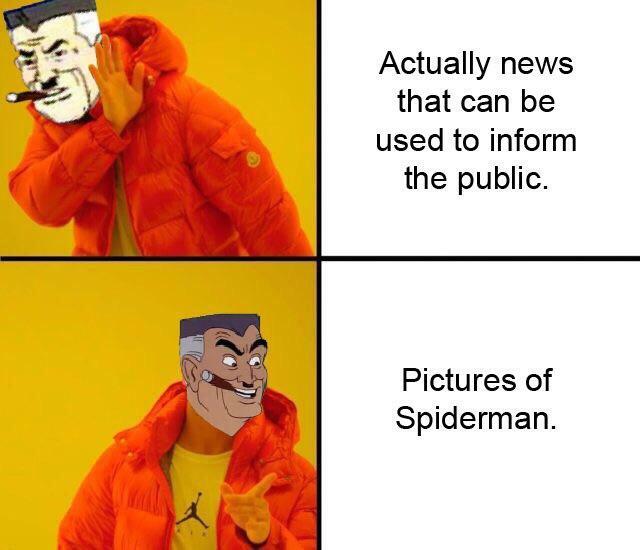 But still, he is most loved comics books superhero. 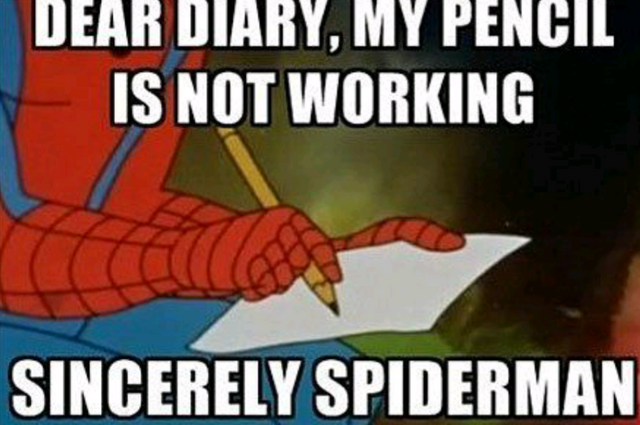 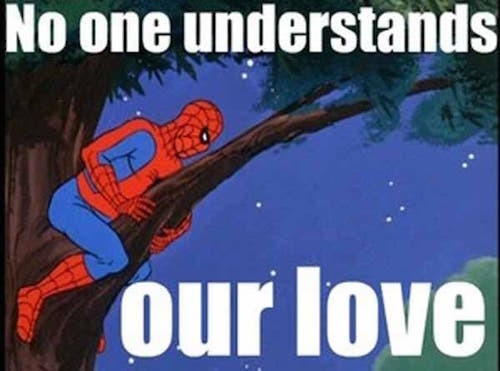 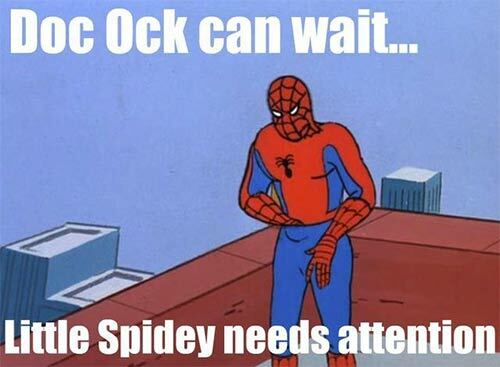 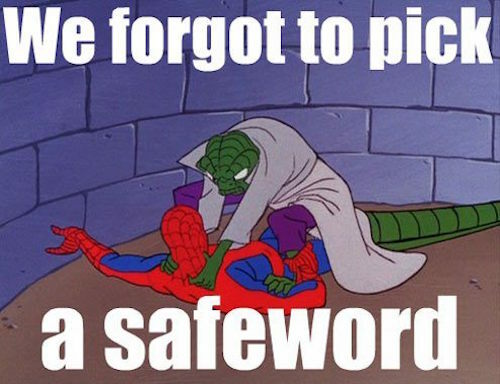 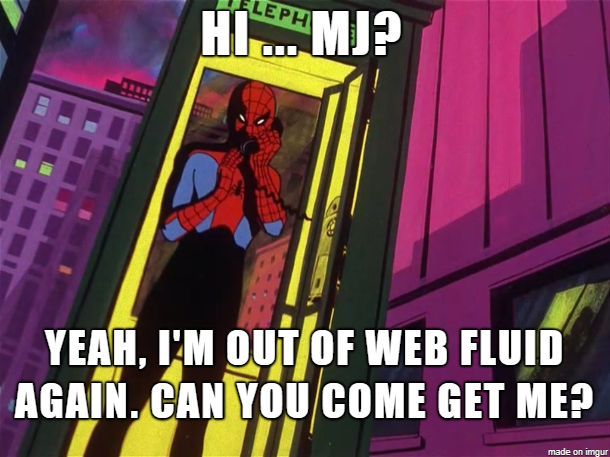 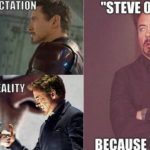 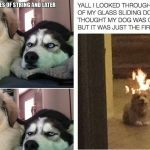 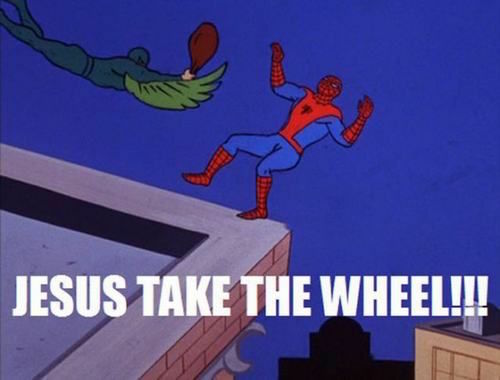 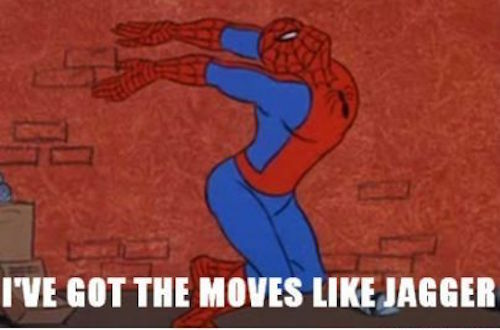 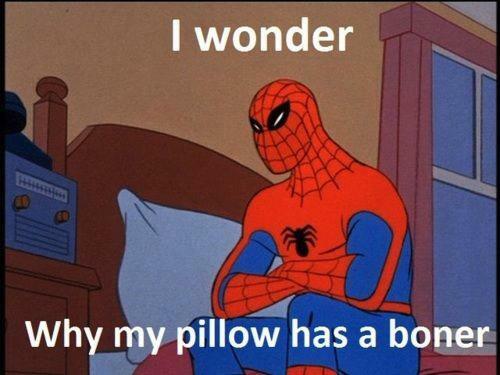 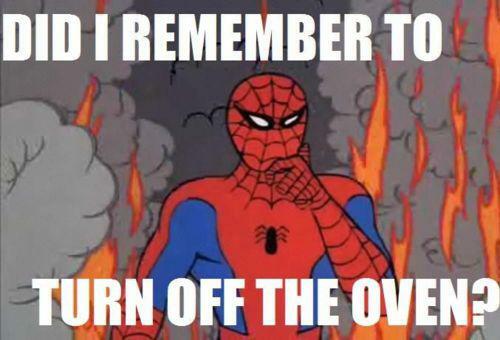 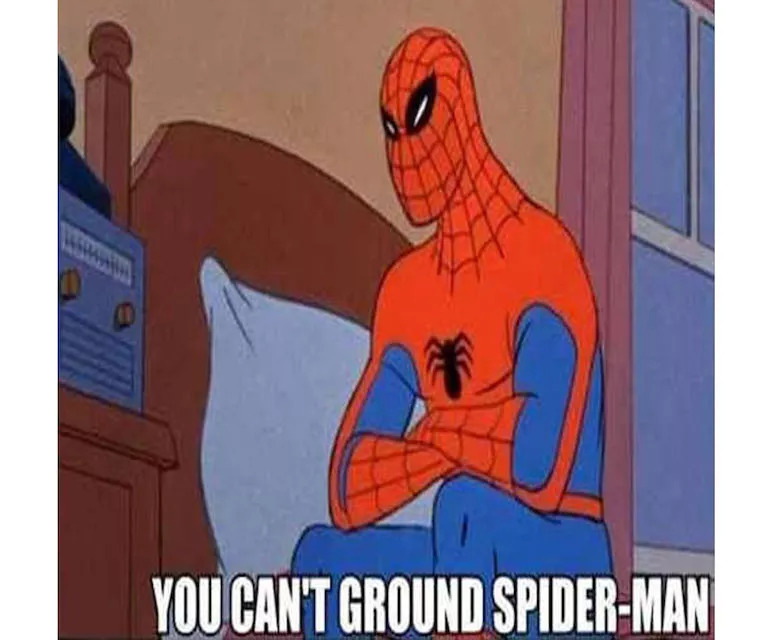 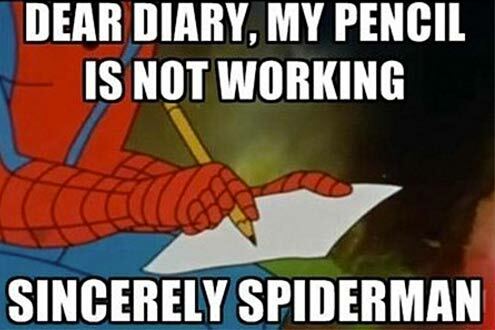 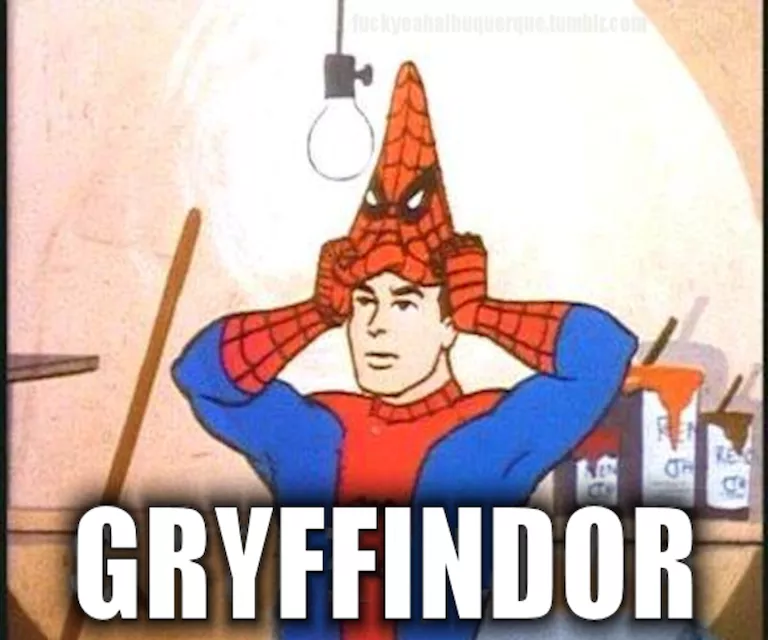 Well, we have compiled some of the funniest and dank Classic Spiderman Memes from 60’s that you will surely make you Laugh Out Loud. 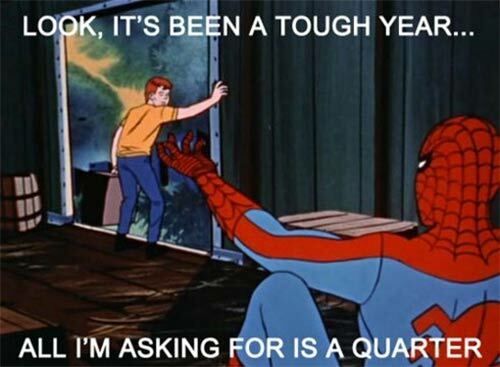 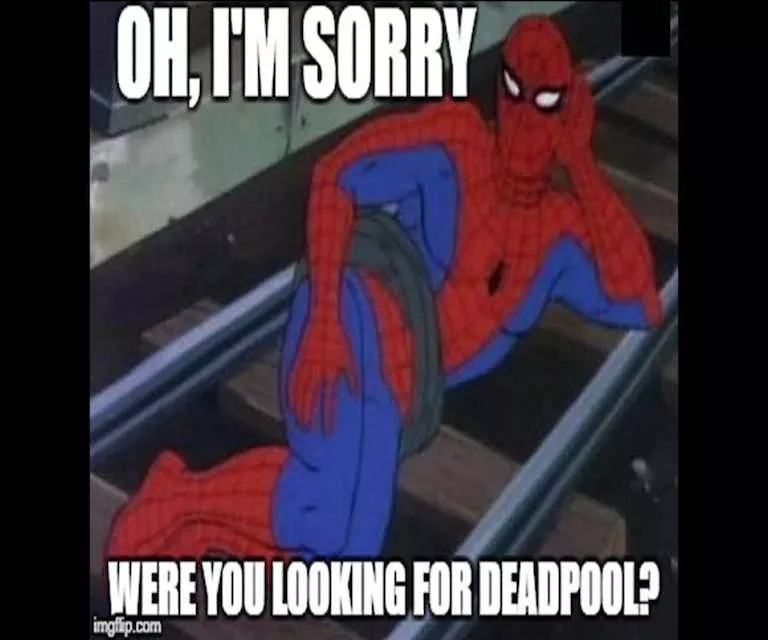 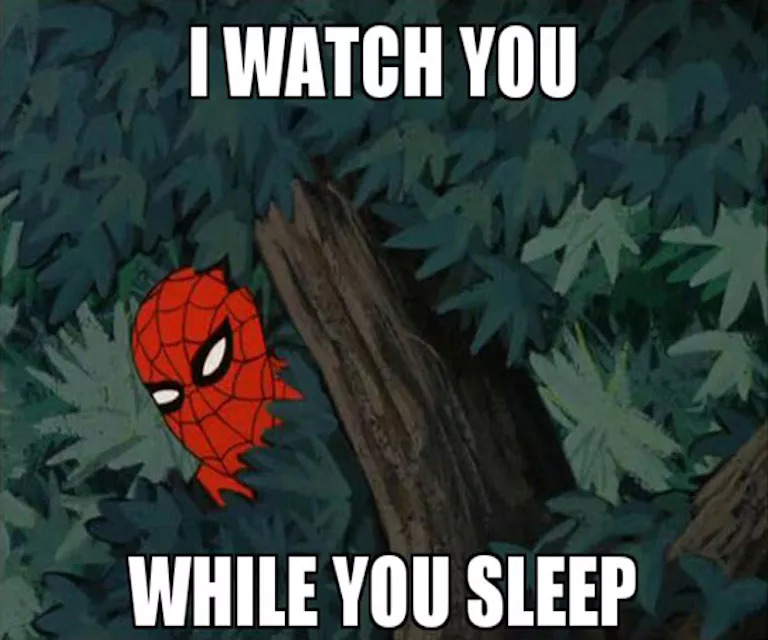 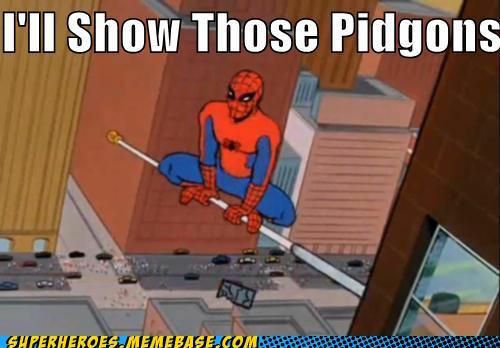 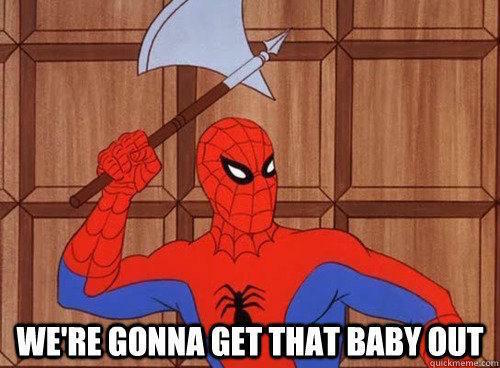 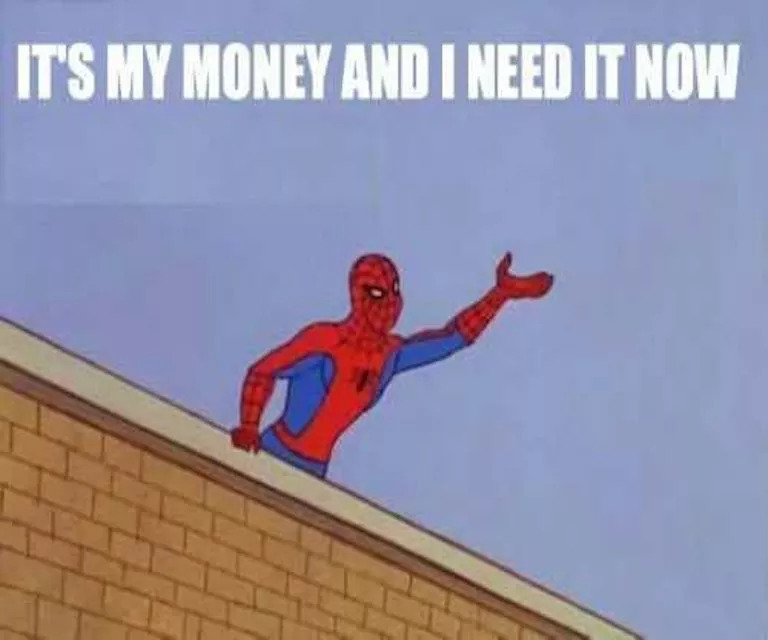 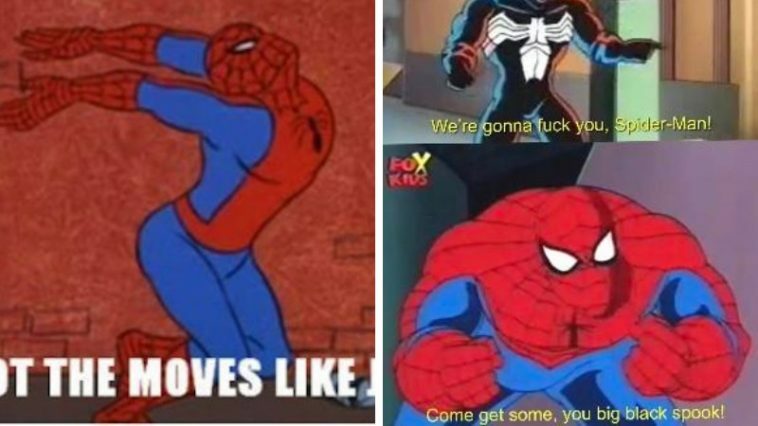 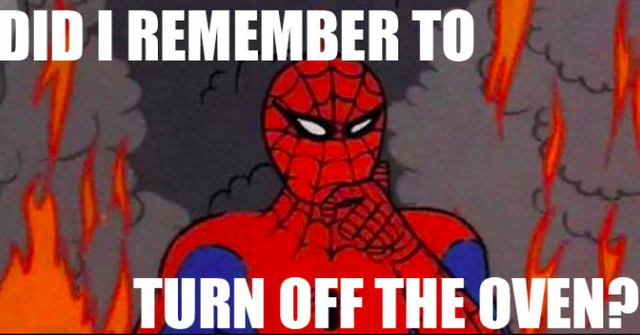 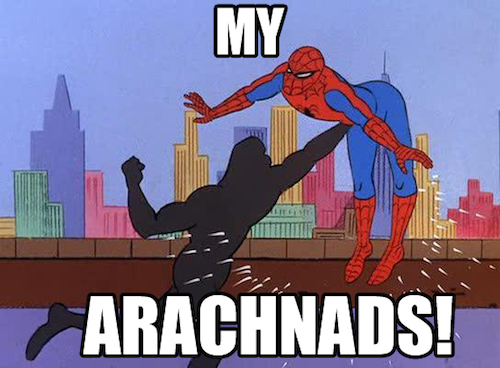 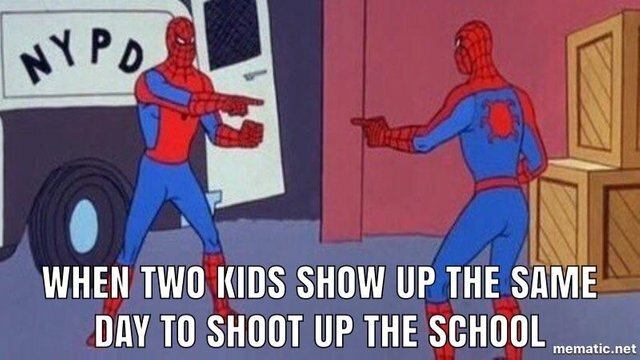 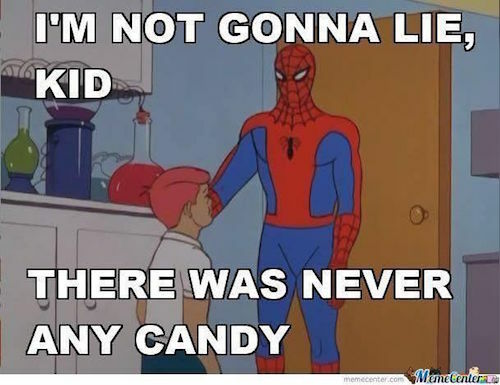 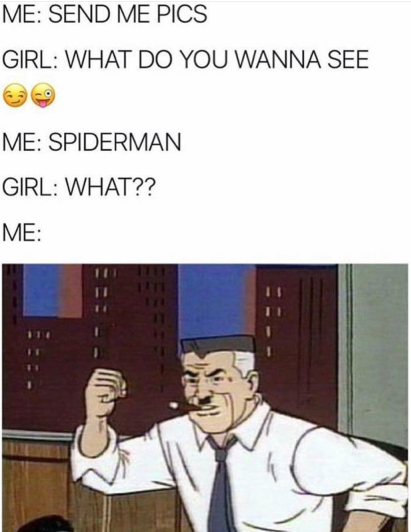 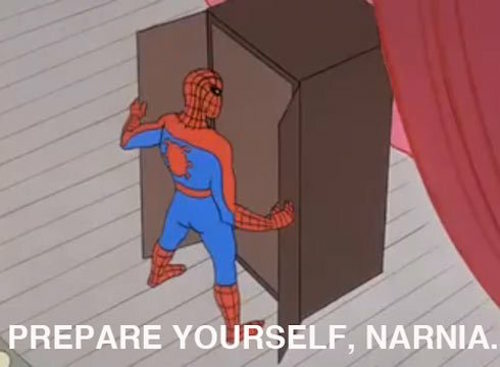 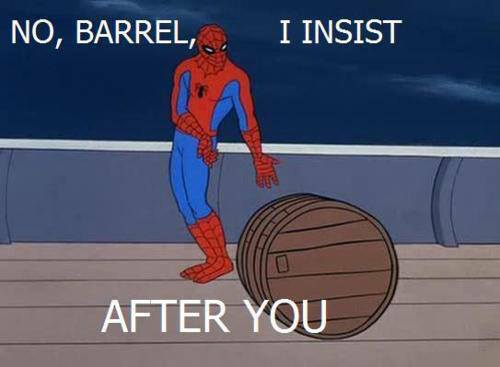 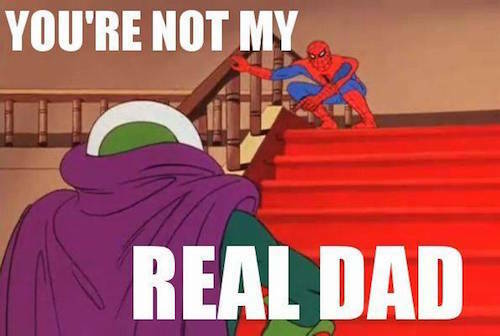 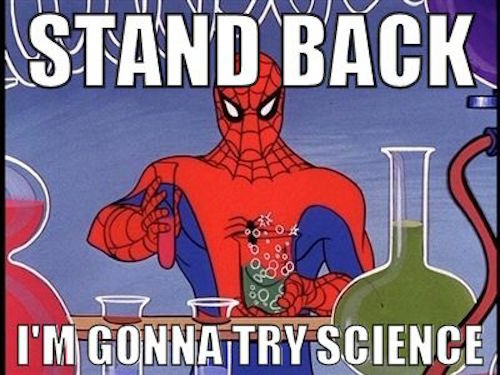 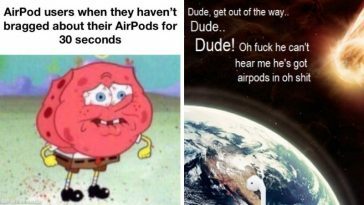 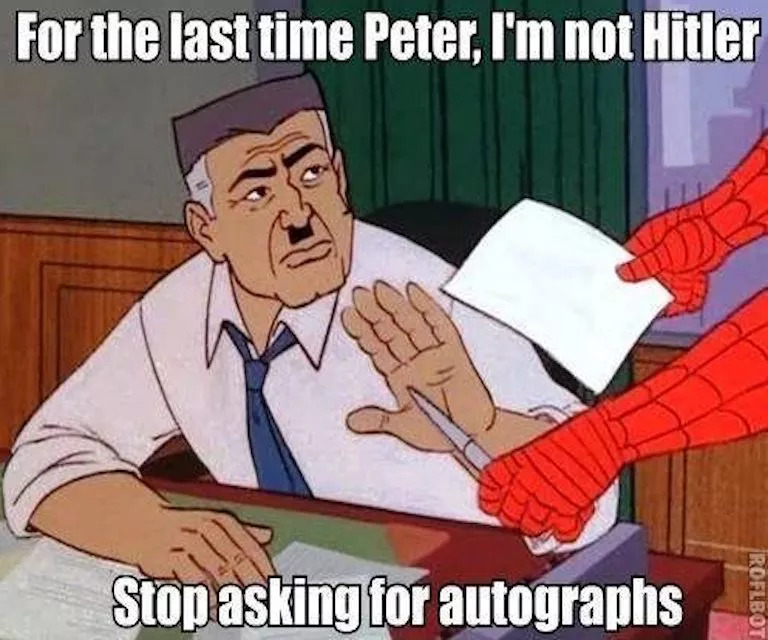 There are 100% chances that you enjoy and laugh so be sure to share these 60’s Classic Spiderman Memes on social media and let other laughs too.